Has anyone tried to wrap his steering wheel? I've painted my blue boxster steering wheel some months and not satisfied, it is also peeling off now.. so might consider a wrap, what is your experience? Why not just get the wheel re-trimmed, doesn't cost as much as you'd think. 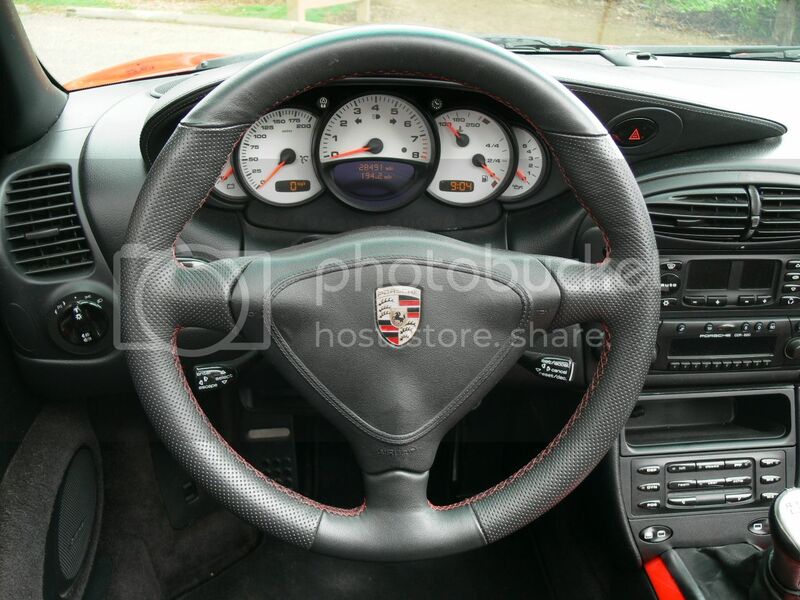 I have had Carsdream in Poland do several steering wheels for me. A tad over $200 with shipping. You hang on to the steering wheel so much it is nice to have one that is comfortable.... not to mention the looks!